SACOG provides its member agencies from the six-county region with housing information, resources, and technical assistance. The items below are intended to assist member agencies in better understanding regional housing issues, trends, legislation, and policies for improving housing outcomes. The Housing Policy Toolkit is a menu of policy options and best practices for removing barriers to new housing in infill and established communities. It provides a roadmap to allow for more housing product choices to be built in more locations, using a simple, non-discretionary approval process with streamlined environmental review and reasonable fees. In 2017, the California State Legislature passed a number of new laws that affect what local governments are required to do regarding housing. This webinar summarized the key housing-related bills that were approved and their implications to cities and counties. SACOG held this webinar on October 31, 2017. The speakers are Barbara Kautz and Eric Phillips of Goldfarb Lipman LLP. The session lasts around 75 minutes and includes questions from the live audience. SACOG staff prepared the 2018 Housing White Paper as a literature review and summary of findings regarding national, state and regional housing trends. The paper may provide insight on what the future of housing would be for the 2020 Update of the Metropolitan Transportation Plan/Sustainable Communities Strategy (MTP/SCS). It was prepared for and presented to the SACOG Board of Directors in May, 2018. SACOG staff prepared a presentation for the SACOG Board of Directors that summarized housing demand and supply in the six-county region. The 2018 State of Housing presentation helped put into context some of the challenges to housing production this region is seeing. 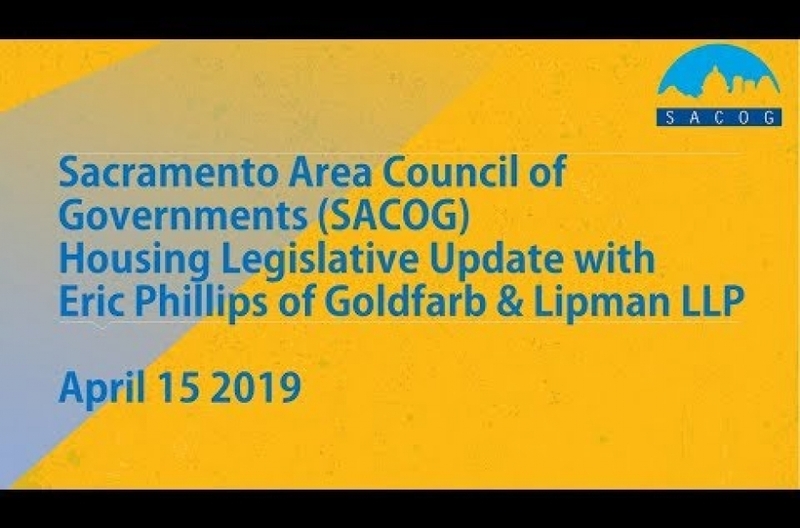 It was presented to the SACOG Board of Directors in February, 2018 prior to a panel discussion by private and non-profit housing developers on the obstacles to housing production in the region. This webinar will provide an overview of the state legislative changes related to housing in the past two legislative sessions. The focus will be on what local government planners need to know. There will also be a discussion on proposals in the current legislative session. This session is 1.5 AICP legal credits. The event is open to local housing planners and APA members. Participants can attend in person or online. For more information, please contact SACOG staff senior planner Greg Chew, (916) 340-6227 or gchew@sacog.org. 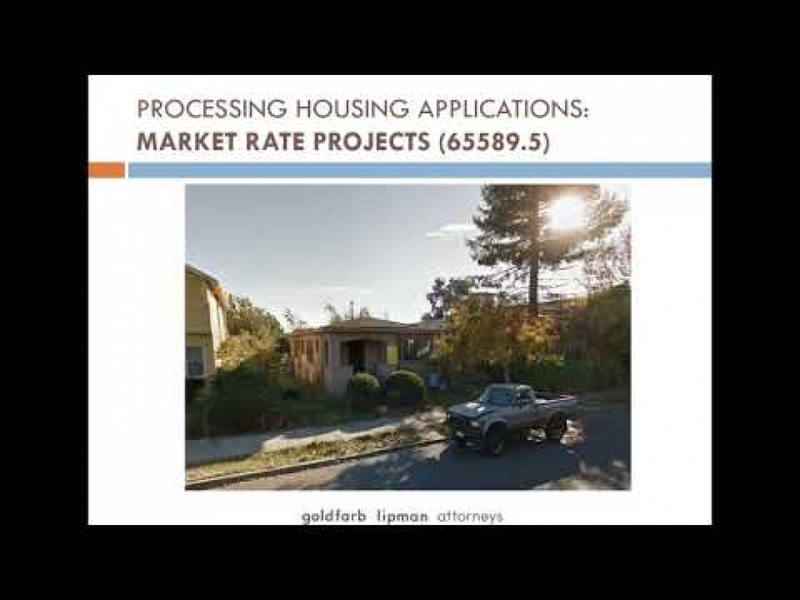 SACOG staff prepared this presentation for the SACOG Board of Directors that summarized housing demand and supply in the six-county region. The 2018 State of Housing presentation helped put into context some of the challenges to housing production this region is seeing. 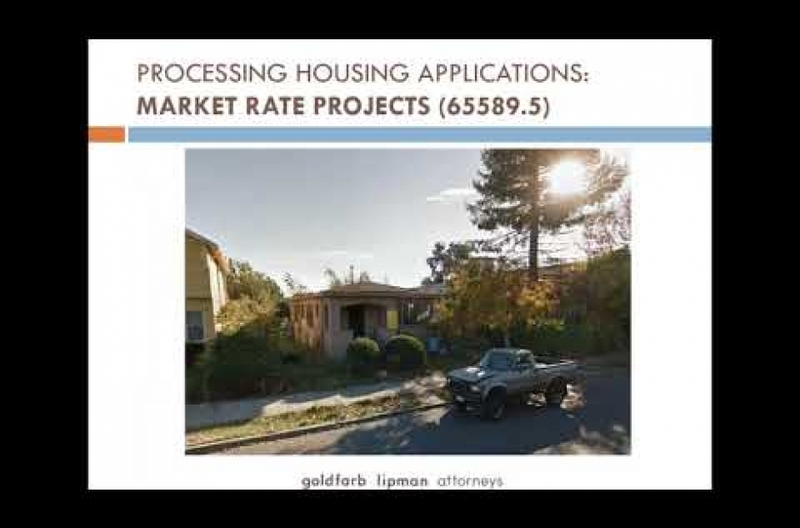 It was presented to the SACOG Board of Directors in February 2018 prior to a panel discussion by private and non-profit housing developers on the obstacles to housing production in the region.